When should I start planning for my retirement? How can I phase the steps in my transition to retirement? What is the best way to exit my business? 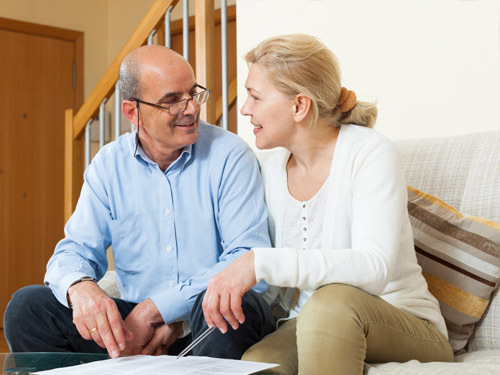 How do I ensure my estate passes to my beneficiaries in accordance with my wishes? Even if your retirement is not imminent, it is never too early to start considering these questions. We spend a lifetime accumulating wealth primarily to fund our retirement but often don’t give planning it the attention it truly deserves. At Isaacs & Cole we recognise that retirement and estate planning are essential exercises. We partner with ﬁnancial planners, solicitors an variety of investment managers in order to provide an integrated approach to servicing your complete planning needs.